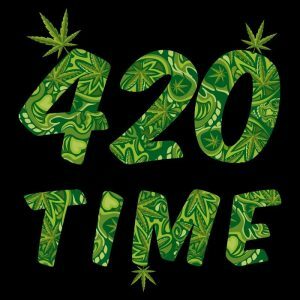 Join us in March as we explore the ins and outs of MMFLA Compliant Cannabis testing with Psi Labs. 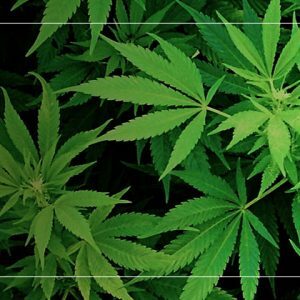 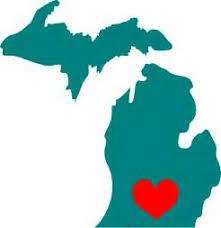 Psi Labs is an ISO-accredited, full-service cannabis testing lab, devoted to research, advocacy, and quality control testing within Michigan’s retail cannabis industry. 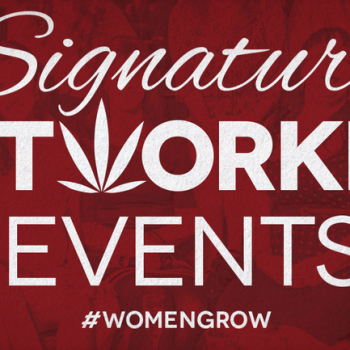 Spread the word by using hashtag #womengrow when tweeting or posting photos. 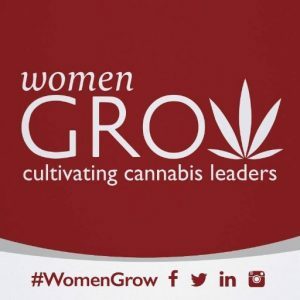 Previous Post Come to Our January Women Grow Meeting! 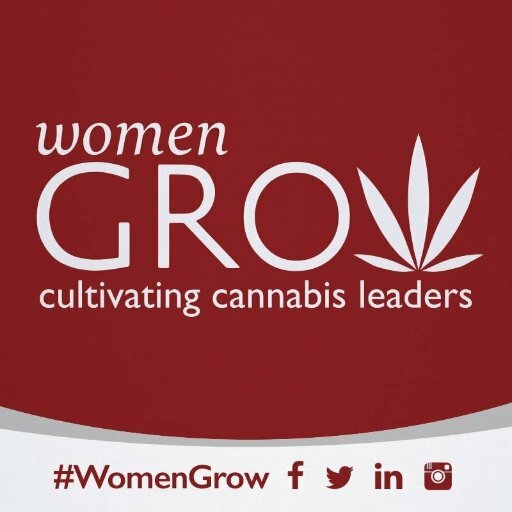 Next Post March Women Grow Meeting! 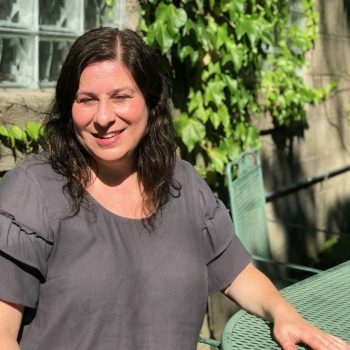 Join Bloom Bus Brigade to Support Dana Nessel April 15th!